Whether you’re learning for pleasure, developing professional skills, or at school or college, there are plenty of ways to learn at Phoenix. For adults, our short courses, talks and workshops give people the chance to get more out of film and digital technology. For schools, our new initiative Silverscreen Primary Education brings together children’s natural enthusiasm for film with the national curriculum. We also provide dedicated school screenings of films (co-curated with our Education Manager and teachers), major theatre productions and museum exhibitions to widen young people’s access to national culture. 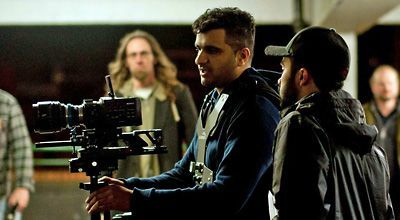 Whether you’re learning for pleasure or developing valuable professional skills, our short courses and workshops are great ways to get more out of film and digital technology. 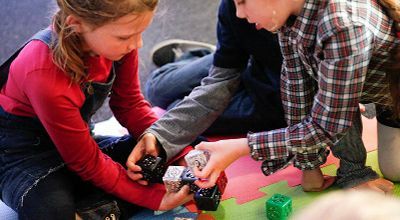 We run a wide range of events and learning activities to inspire children, young people and their families. 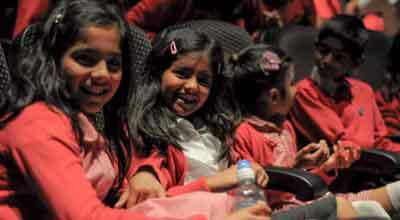 Schools and colleges across Leicester work closely with Phoenix’s education programme.